Heavy duty 3.4mm hardened steel inner hinge pin set for the EB410. Larger center section helps prevent bent or busted pins while keeping the stock 3mm diameter at the ends in order to fit the stock inserts and while also only slightly enlarging the arm holes to maintain arm strength. 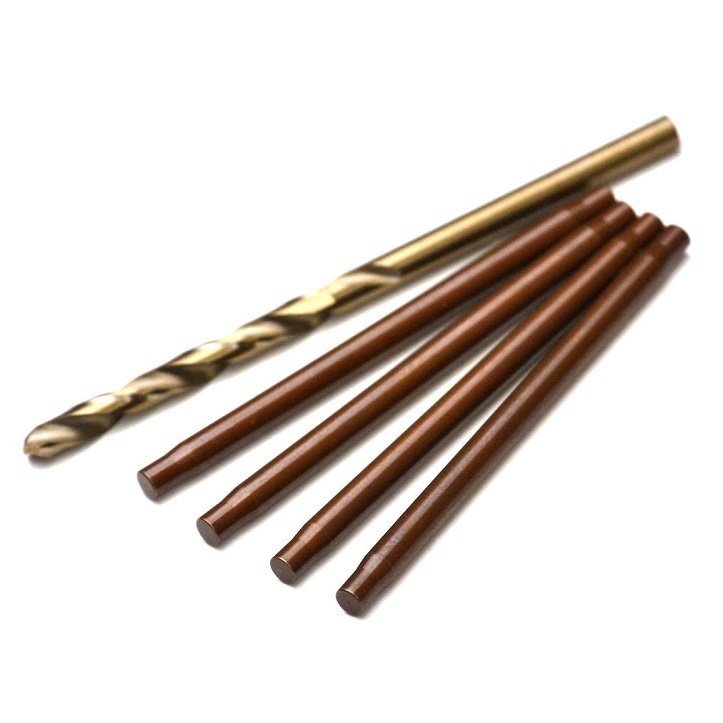 Includes a high speed drill bit to ream the arms to accept the larger hardened hinge pins.